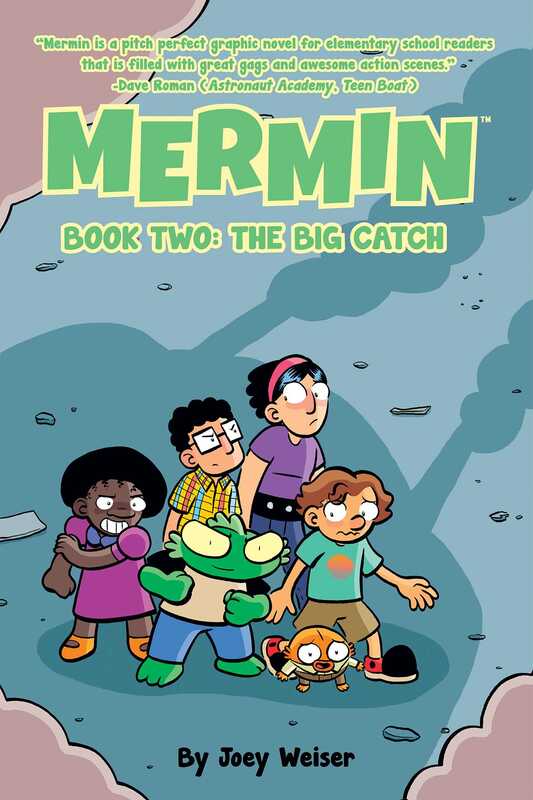 The second book in Joey Weiser's Eisner Award-nominated series is now in paperback! Mermin is finally getting used to life on dry land when he's discovered by a duo of amateur paranormal investigators. To make matters worse, Pete and the others discover the truth about who Mermin really is, thanks to Mermin's aquatic friend, Benny. With new revelations and new enemies, will Mermin ever get the chance to just be a normal kid?